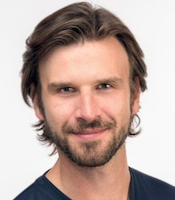 Embroker, a provider of a digital commercial insurance platform, proprietary insurance products and advisors supported by extensive data resources, has announced a $28 million Series B funding round and the appointment of tech industry veteran Bill Veghte to its board. The round was led by Tola Capital (Seattle), with participation from existing investors Canaan Partners (San Francisco), Bee Partners (San Francisco), Manulife Capital Ventures (Toronto), Nyca Partners (New York), and XL Innovate (Menlo Park, Calif.), bringing the company’s total funding to date to $42 million. Embroker says it will use the funding to scale adoption of its insurance management platform, data-driven service offering, and proprietary insurance policies. Matt Miller, Founder and CEO, Embroker. 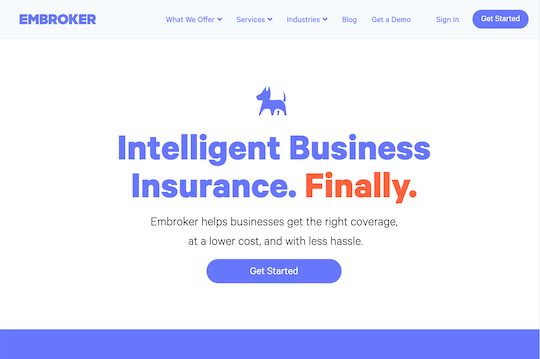 Embroker aims to provide businesses with the exact coverage they need, at a lower cost and with less hassle, by digitizing antiquated processes and offering custom-built insurance policies that are underwritten instantly. The company features what it calls an all-in-one platform that streamlines insurance management, giving businesses a unified view of their policies company-wide, real-time claims tracking, and instant certificates of insurance. Customers can buy or renew any type of policy from more than 50 commercial carriers and receive data-driven guidance from Embroker’s team of insurance advisors who specialize in specific industries, according to a company statement. Embroker serves businesses with 10 to 1000 employees and reports rapid growth since launching in 2016, and says that more than 2,500 companies now use its platform for all aspects of their commercial insurance. According to a company statement 2018, Embroker tripled its revenue and is on track to more than double revenue again in 2019. In 2018, the company launched the Embroker Startup Program, which it describes as a suite of proprietary insurance policies custom-built for technology companies. Embroker claims a first for businesses being able purchase Directors & Officers (D&O) and Employment Practices and Liability (EPL) Insurance instantly. “By automating underwriting and digitizing the entire value chain, Embroker is able to provide better, more tailored coverage and generate an average of 20 percent cost savings for customers,” a company statement says. Bill Veghte, Board Member, Embroker. Embroker reports that in less than eight months, it has provided more than $1B in liability coverage to technology companies alone. The company estimates that it already works with more than 5 percent of all active VC-backed technology companies in the U.S. and will exceed 10 percent by the end of 2019. Embroker says it is currently developing proprietary digital policies for a range of other industries. 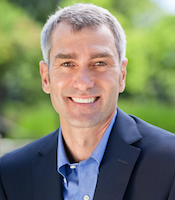 New board member Bill Veghte brings with him more than 30 years of experience building and scaling market leading technology platforms. His leadership roles include serving as SVP of Microsoft Windows, COO of Hewlett-Packard, CEO of Survey Monkey and on the boards of technology leaders such as Xero. 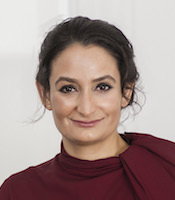 Sheila Gulati, Managing Director, Tola Capital.